Apparently a standard PC can take up much space of tabletop. 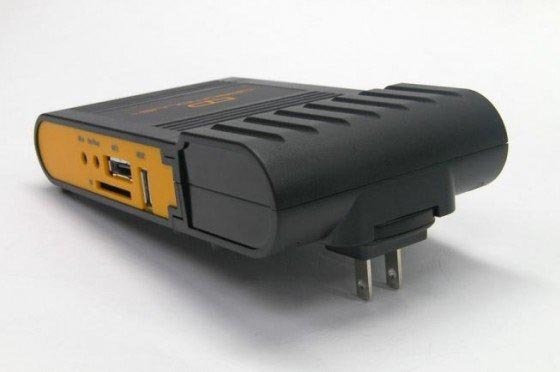 If you just want a computer to watch HD videos or surf on the Internet, DreamPlug mini computer may be suitable for you. This is a unique very mini PC without display that measures 110 x 69.5 x 48.5mm. As its name implies, you can directly plug the mini computer into wall socket without the need of other cables or power strip. 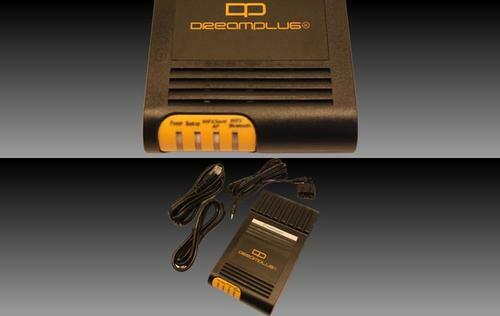 DreamPlug is powered by a Marvell Sheeva core embedded 1.2GHz processor, and features 1GB onboard flash memory, 512MB DDR2 RAM, and the support of 720p HD video. And DreamPlug also comes with several data and communication interfaces including two gigabit Ethernet ports, two USB ports, eSATA port, SD card slot, WiFi and bluetooth. DreamPlug mini computer is priced at $149 USD. 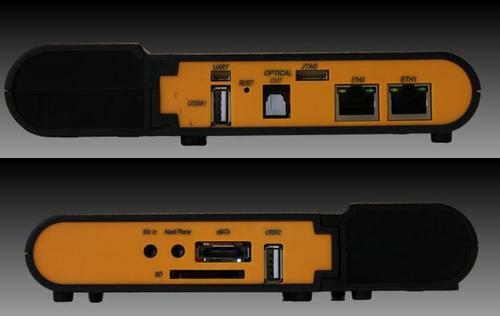 The manufacturer Globalscale Technologies plans to release the machine later this month. If you’re interested, jump to Globalscale Technologies for more details. Additionally, if you need more options, you might like to check Trim Slice mini pc.